This week we will be asking you what you’d like to to grow from a list of summer crops. Very exciting opportunity to experience the process from crop selection to plate. We’ll also be having more of a general maintenance day so there will be various tasks from weeding to sticking the kettle on. If you like, bring a little sweet treat to share with a cuppa. We are always happy to meet more neighbours so feel free to just drop in to say hi. Last week we built the fourth row and planted radish, carrots and beetroot from seeds. We’ve secured funding to establish a market garden, set up irrigation and erect shade cloths which will be very handy in the summer. All thanks to a Capital Works Partnership grant from Moreland Council which has been one of our key partners from the start. Also in the pipeline, we’re waiting to hear the outcome of our application to re-home an old Melbourne tramcar. We have some big plans for it. Last but not least, we have beautiful kale, lettuce, spinach and nasturtium ready. 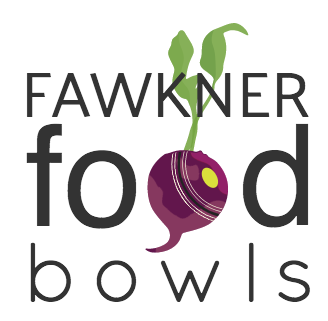 Come do a bit of gardening and bring your containers to pick the freshest greens in Fawkner. Oh and the worms are still hungry – bring your scraps: fruit and veg, paper and cardboard, coffee grounds and tea bags. No meat, dairy, pastry, bread or pasta.